[toc]Mesothelioma affects a great majority of people who work with asbestos. It is not a common disorder. Main causes of mesothelioma include radiation, virus, genetics, asbestos and certain type of minerals associated with the asbestos industries. Any of these causes can lead to mesothelioma, which is a dangerous cancer.People working in asbestos industries have a high risk of developing mesothelioma. However, other factors also play an important role in the development of this disease. Mining of asbestos post World War II affected millions of people with this disease. This led to the rise in the number of deaths due to mesothelioma. Let us try to understand more about mesothelioma causes. As stated above, individuals who work in asbestos mining and processing industries have a potentially high risk of developing mesothelioma. It is one of the primary causes of this disease. Improper practices at work and accidental inhalation of asbestos can cause mesothelioma. Sometimes, it may take 30 to 40 years before the effect of asbestos inhalation becomes apparent in the form of mesothelioma. Nearly 80% of cases are directly or indirectly related to asbestos exposure. 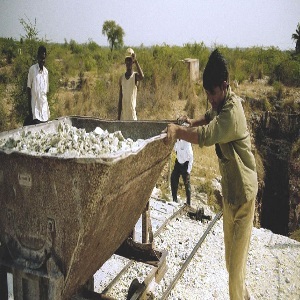 People living in areas close to asbestos industries are highly known to develop this disease. This is a form of silicate similar to the asbestos. It belongs to a family of minerals known as zeolites. It is known to play a very important role in the development of mesothelioma. It is one of the leading causes of this disease. Particles of erionite are tiny and fibrous in nature. These particles enter the airway and affect the lungs. This consequently causes pneumonia during mesothelioma. Erionite is common in countries with active volcanoes. This is because it is associated with volcanic ash. 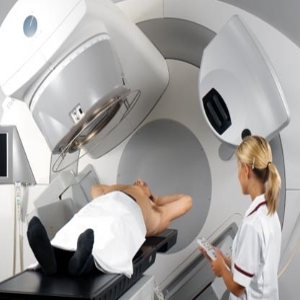 Radiation therapy is used to treat different types of medical conditions, commonly cancers. Mesothelioma can develop as a consequence of radiation therapy. This is primarily seen in patients who are treated with radiation for lung cancer. Exposure to radiation affects the respiratory function and causes mesothelioma. Patients treated with radiation therapy for other disease conditions like Hodgkin’s disease and breast cancer are also known to develop mesothelioma. Individuals working in nuclear plants are also known to develop mesothelioma in the later years of life. People in some countries are known to have a genetic inclination towards this disease. However, this is relatively a rare cause of mesothelioma. BAP1 is a gene known to be associated with the development of this disease. Studies have shown that individuals possessing this gene have a greater risk of developing mesothelioma if they work in an environment containing asbestos. However, this is relatively a new study and more research is needed to solidify this conclusion. Genetics also plays a significant role in the development of mesothelioma in populations which are exposed to mesothelioma-causing air particles (like zeolites). Research has suggested this virus to be associated with the development of mesothelioma. This virus was suspected to cause mesothelioma due to it’s association with the polio vaccine during 1950s. It was known to contaminate the polio vaccine which was given to millions of children. In 1990s, studies showed a connection between Simian virus 40 and mesothelioma. These studies were performed on non-human subjects. Studies in human subjects have not found significant evidence of this virus causing mesothelioma. However, it still remains a potential cause of this disease. 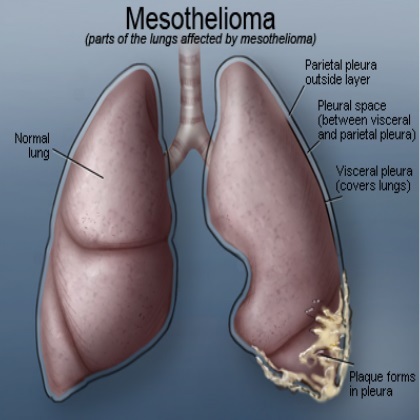 Mesothelioma is a critical medical condition. There are a very few causes of this disease. The above-mentioned causes play a significant role in the development of this disease. Proper understanding helps in dealing with mesothelioma effectively.